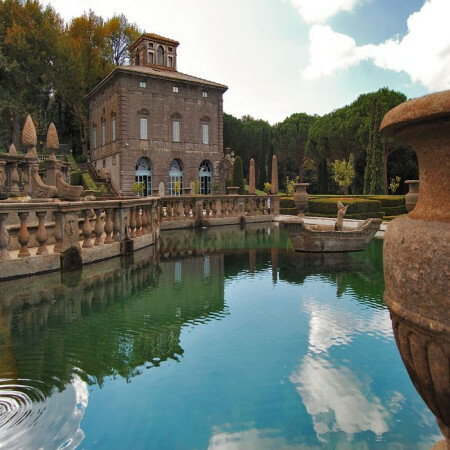 Located in Bagnaia, near Viterbo, is the stunning Villa Lante. 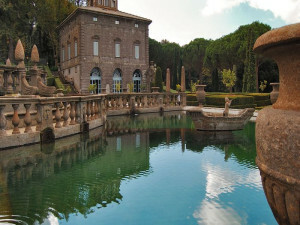 Two Casini (houses) built in a severe Mannerist style form the villa; they are very similar but they were built in different periods by diverse owners. 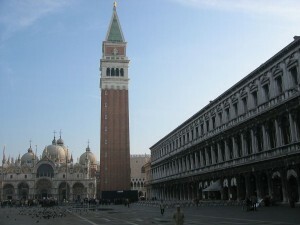 The oldest bulding (on the right side) was commissioned by Cardinal Gianfrancesco Gambara. 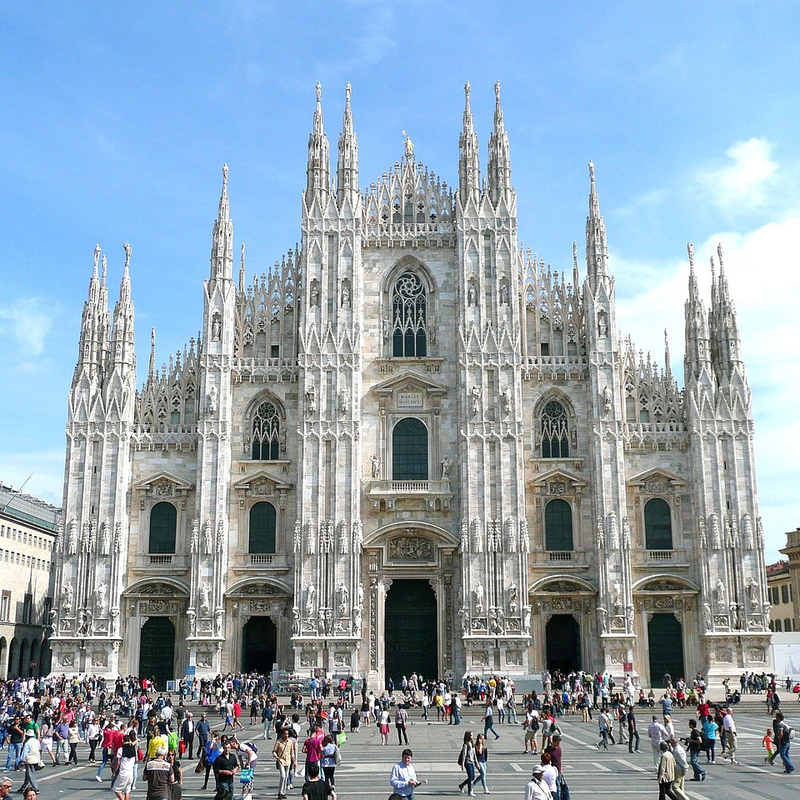 The design is attributed to Vignola, the great 16th century architect. 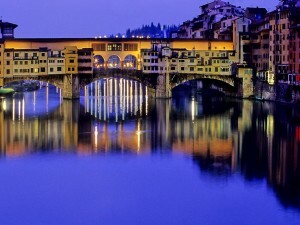 The construction started in 1566. 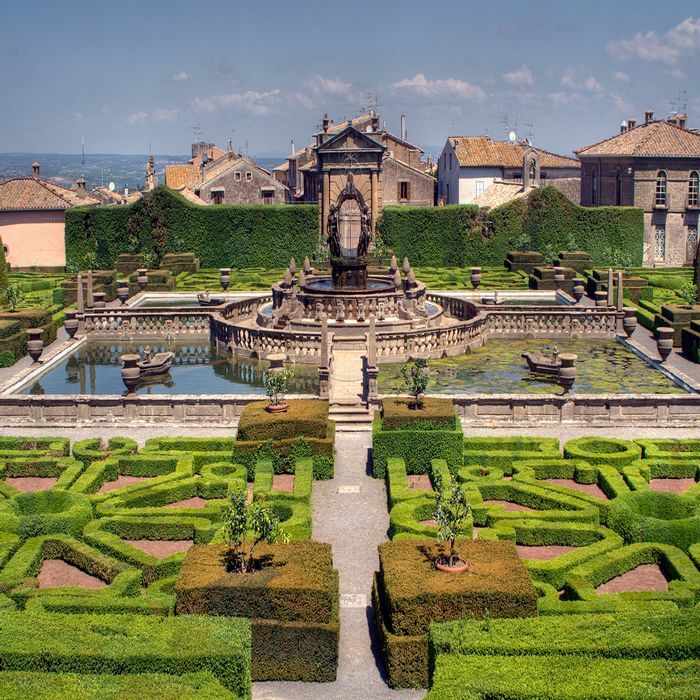 The first Casino and garden were quickly finished but than the work was suspended until the death of Gambara. 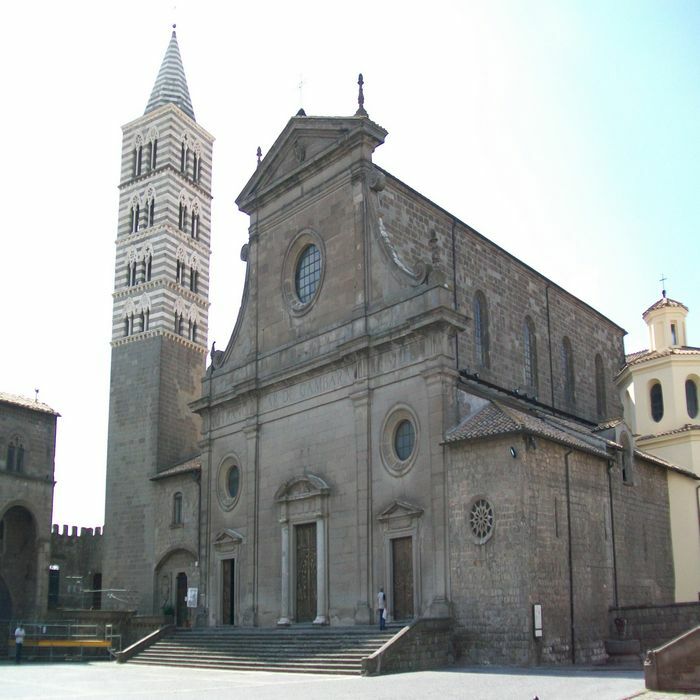 In 1587 Cardinal Alessandro Peretti became the new Apostolic Administrator of Viterbo. 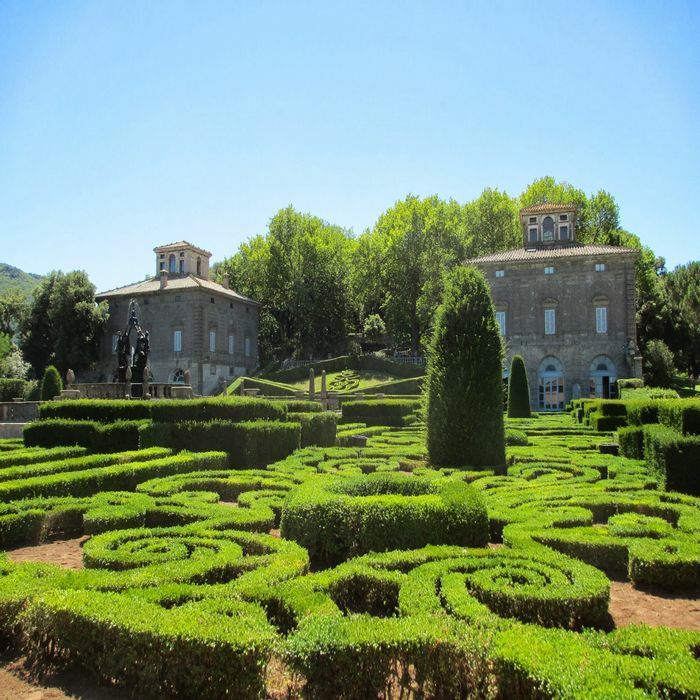 He was only 17-years-old when he decided to complete the Bagnaia’s villa. 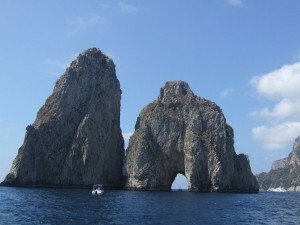 The main differences between the two casini are the frescoes: landscapes for the Gambara’s casino and more classical themes for the Peretti’s one. 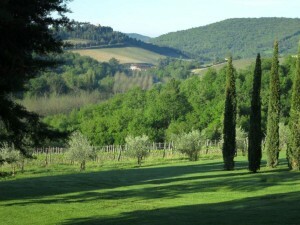 Villa Lante is mainly famous for its stunning gardens. 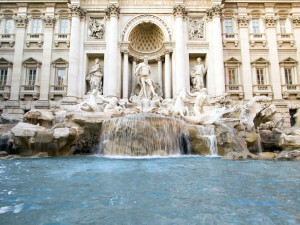 The gorgeous fountains were perfected by Tommaso Ghinucci, a hydraulic engineer from Siena. Today it is still possible to enjoy the perfect flow of the water thanks to him. 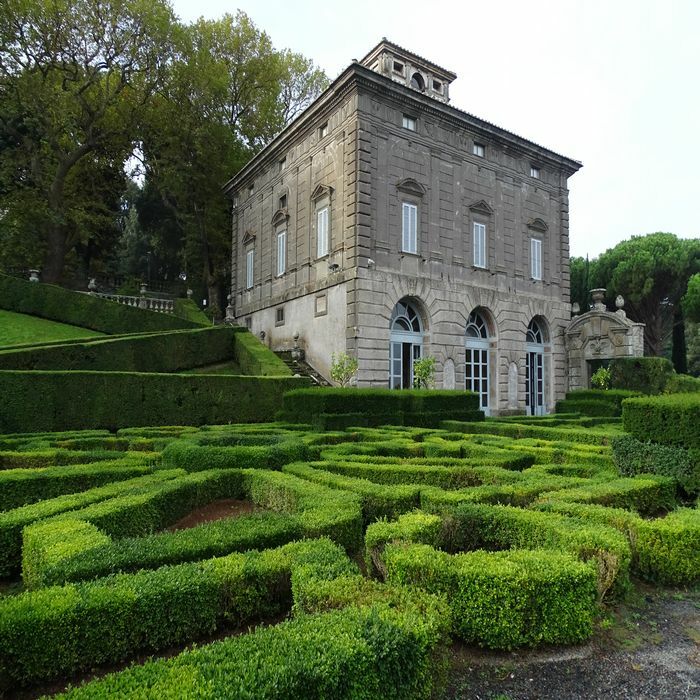 Villa Lante took its name after Ippolito Lante Montefeltro della Rovere, Duke of Bomarzo, 100 years after its construction. 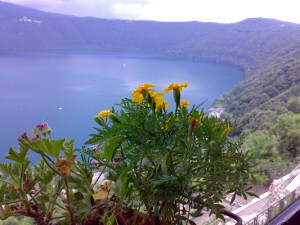 Category: Sightseeing Tours of Viterbo & Villa Lante. Tags: Bagnaia, Frescoes, Gardens, Grandi Giardini Italiani, Mannerist Style, Vignola. 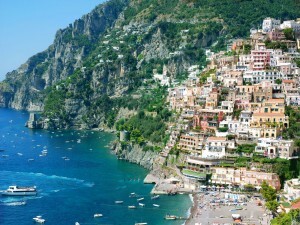 The Lante family maintained the ownership of the villa for centuries. 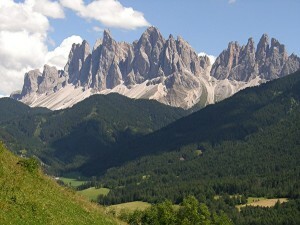 During the Second World War both the gardens and Casini were half destroyed by Allied Bombs. 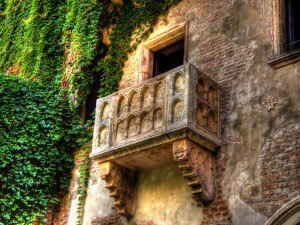 In the late 20th century the villa was completely restored. 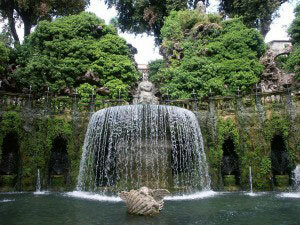 Today the stunning Villa Lante is included in the Grandi Giardini Italiani, the Italian garden’s association. 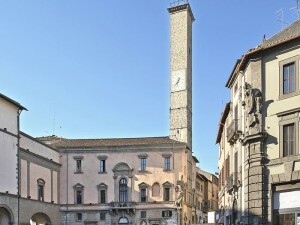 Palazzo dei Papi (Popes’ Palace) is among the most important buildings of Viterbo. In 1275 Pope Alexander IV moved the Papal Curia from Rome to Viterbo. 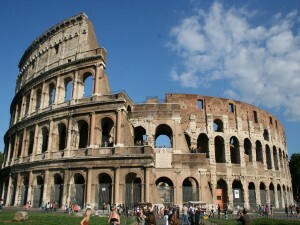 The Eternal city was becoming too violent and unstable. 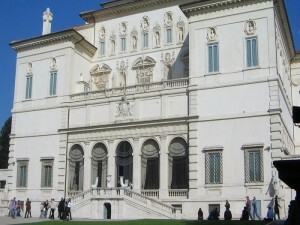 The bishop’s palace was chosen to be transformed in the papal residence. 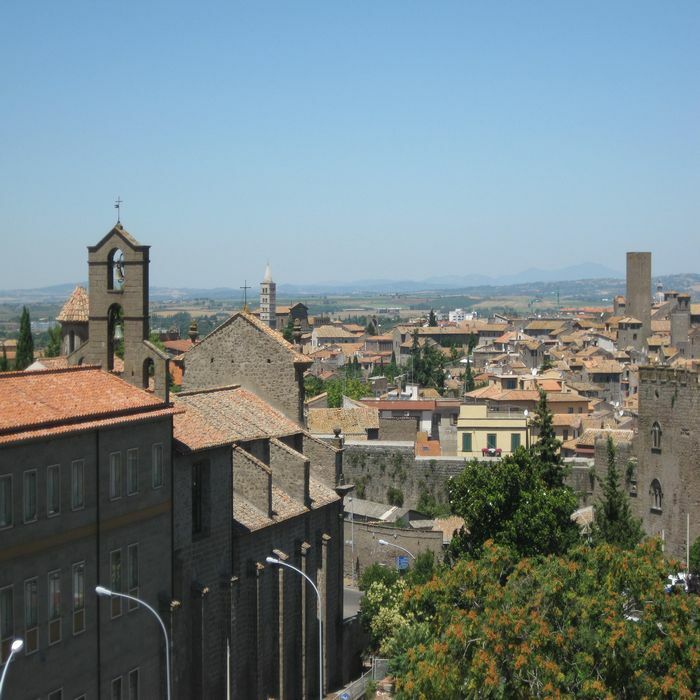 For a quarter of a century Viterbo was home to the Popes. 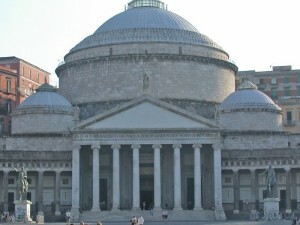 Five Popes’ elections were hosted in the palace included the longest one in the History of the Catholic Church that lasted almost three years. 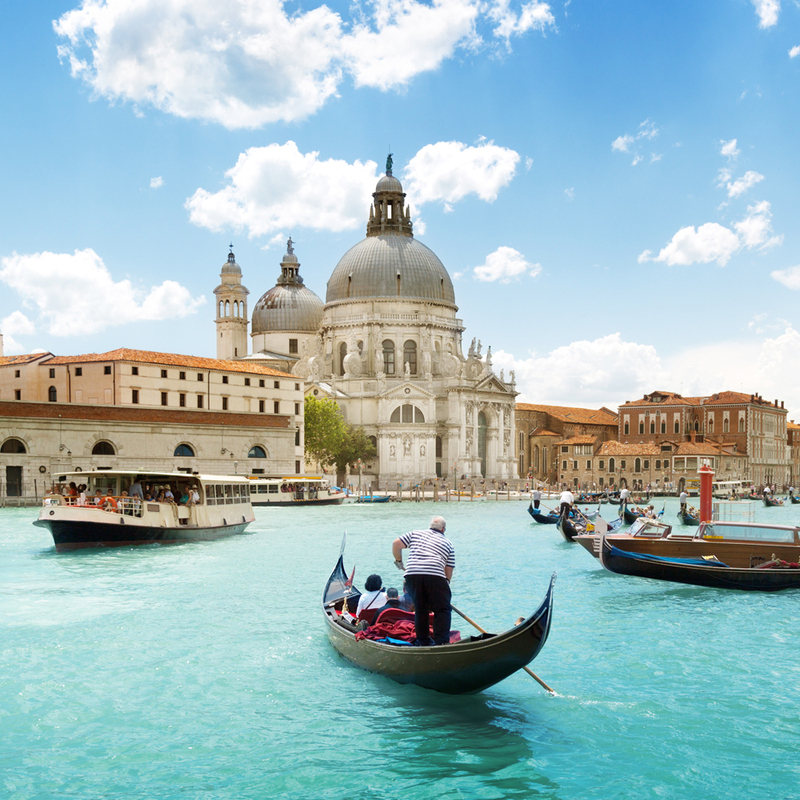 When Pope Clement IV died the Cardinals started a fight that ended only when the city’s magistrates locked them into the palace, fed them only with bread and water and removed the roof of the palace! 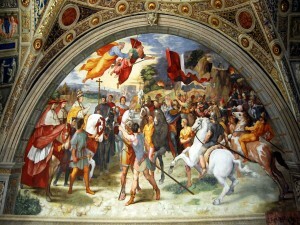 This was also the first Conclave for the Roman Catholic Church. 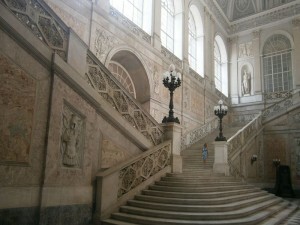 The hall where the conclave took place became the most famous of the palace and it is now called the Sala del Conclave. In 1281 the election of Pope Martin IV was taken very badly by the populations. The election was decided by King Charles of Anjou; the fact that a foreign king could maneuver a Pope’s election was seen as an outrage. The Pope had to leave the city and immediately excommunicated it. 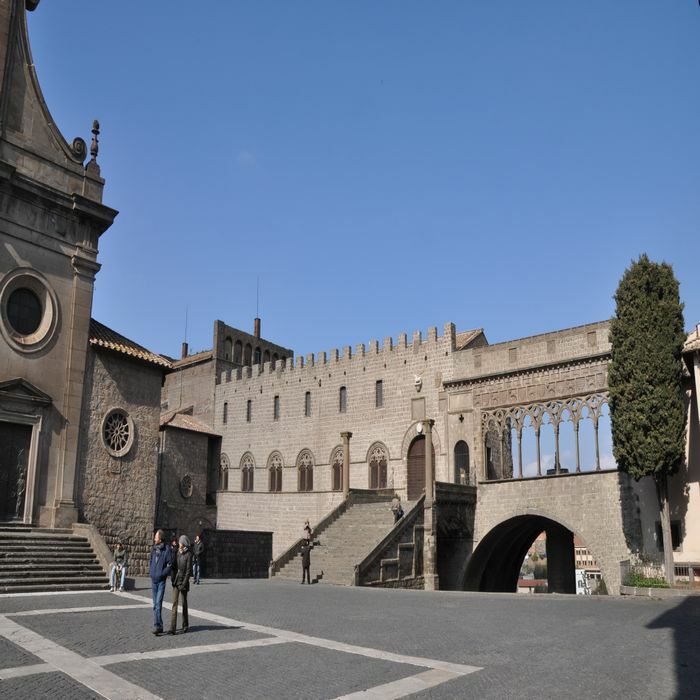 Category: Sightseeing Tours of Viterbo & Villa Lante. 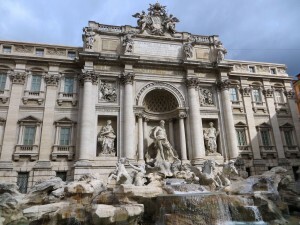 Tags: Conclave, Fountain, Loggia, Sala del Conclave, Viterbo. 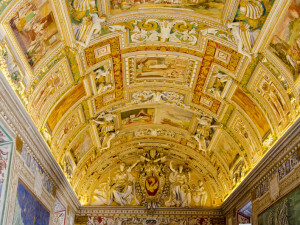 The stunning loggia of the palace was used by the Popes to bless the population or to make important announcements. 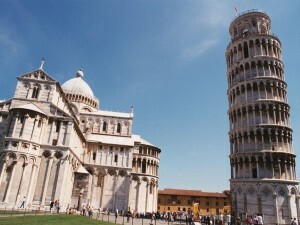 It was originally covered with a roof but during the 14th century it collapsed. 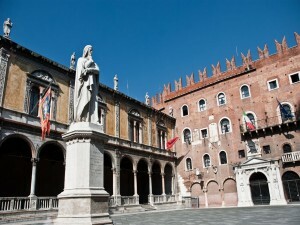 The beautiful fountain located inside the loggia was added by Cardinal Raffaele Riario at the end of the 15th century. 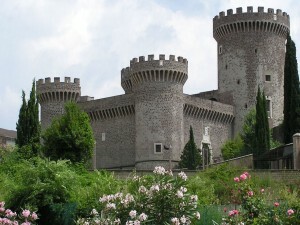 The Medieval city of Viterbo is located 80 km north of Rome and it is surrounded by the Monti Cimini and Monti Volsini. 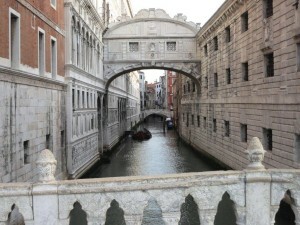 The walls built during the Middle Ages to protect the city are still perfect; to enter the town center is necessary to pass through one of the ancient gates. 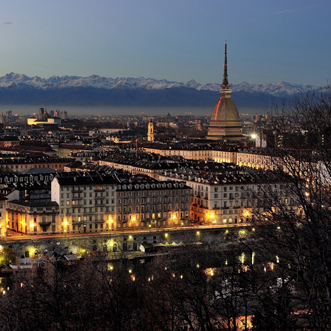 Due to its strategic position the city was the site of many battles. 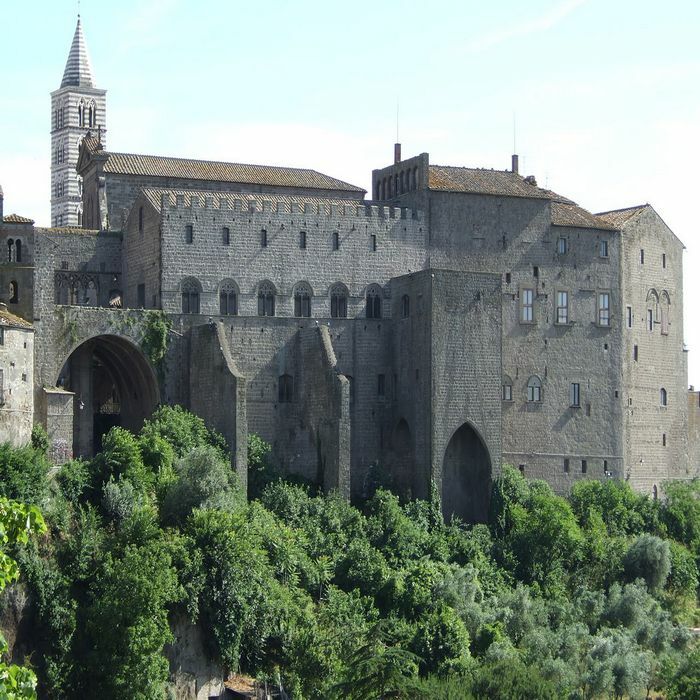 When the Lombards tried to conquer Rome in 773 they started to fortify Viterbo where they were staying. 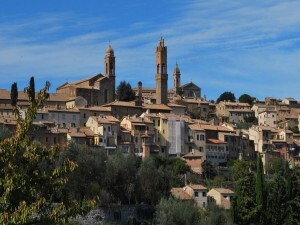 Until 1095 the town was a free “comune”. Then it became part of the Papal States. 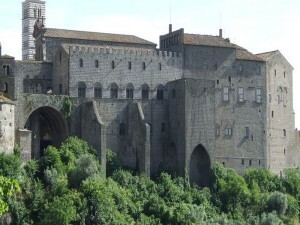 In 1275 Pope Alexander IV moved the Papal Curia from Rome to Viterbo. Five Popes were elected here included John XXI who died when the ceiling of his library collapsed. 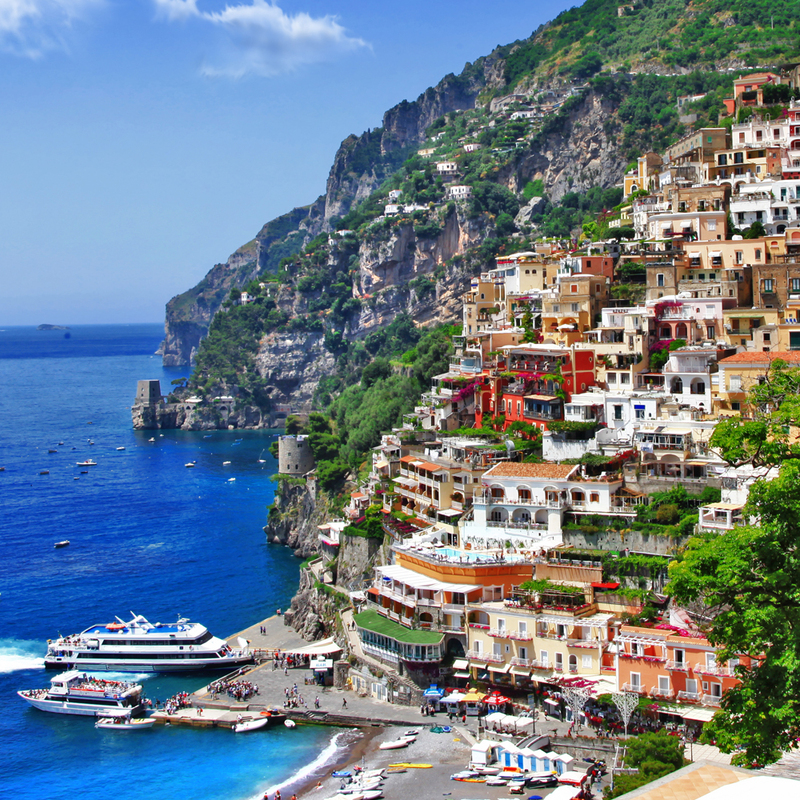 When the King of Naples was able to influence the election of a new Pope and a French One was elected the populations arose. 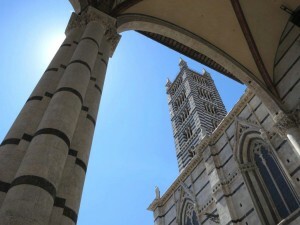 They arrested two cardinals and attacked the city’s cathedral. The Pope left and excommunicated the town. 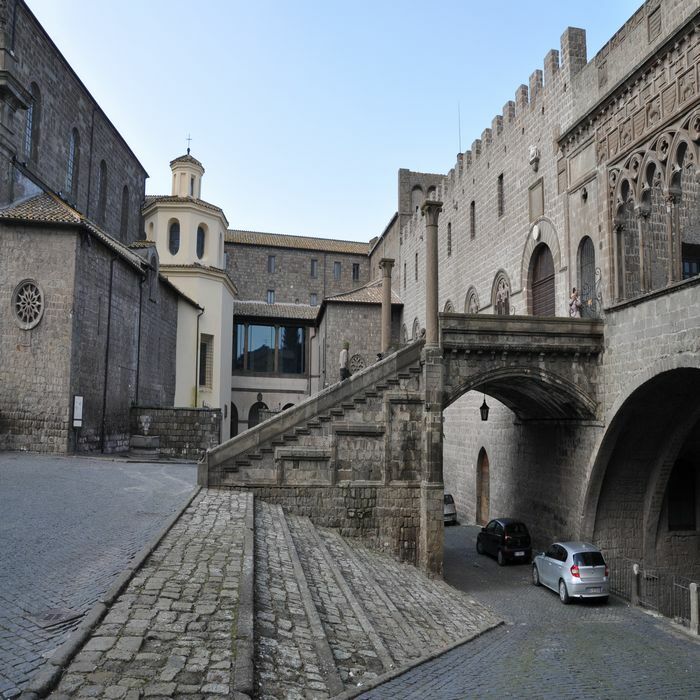 The city passed under the control of the Di Vico family until 1431 when the Pope conquered Viterbo back. Viterbo started to lose power and became a secondary city. 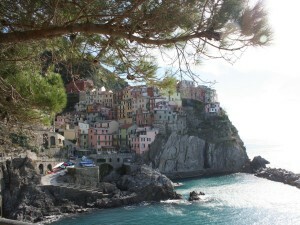 In 1871 it was annexed to the Reign of Italy. 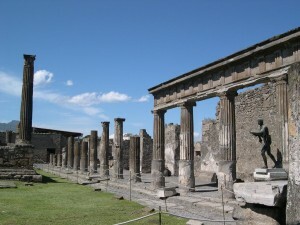 Viterbo is also famous for the springs located on its west side in the Arcione River’s valley. 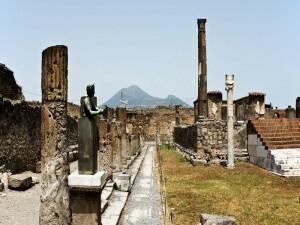 This large thermal area attract every years many tourists. 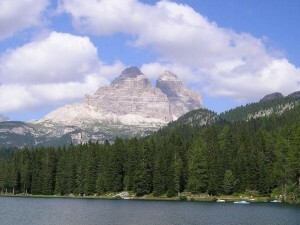 The springs are in use since the Etruscan time. 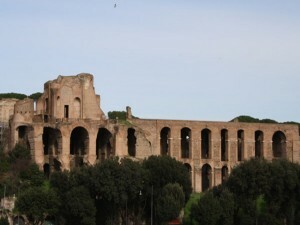 It is still possible to admire the impressive remains of a massive Roman bath. 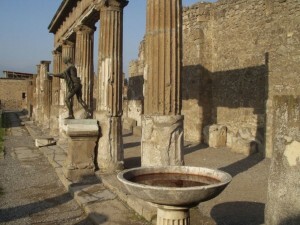 The most famous springs are called “Bullicame” (bubbling place); these baths were always open air. Not far from the Bullicame the Bagno del Papa (Bath of the Pope) is today a modern luxury spa hotel. 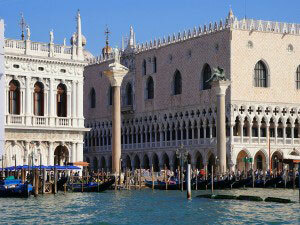 However the first bath palace was commissioned by Pope Nicholas V during the 15th century. In 1944 the retreating Nazi Army destroyed the building. Only the corner towers and some vaulted chambers survived. Category: Sightseeing Tours of Viterbo & Villa Lante. 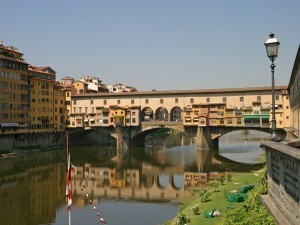 Tags: Arcione River, Bagno del Papa, Bullicame, Cathedral of San Lorenzo, Medieval City, Palazzo Comunale, Palazzo dei Papi, Palazzo del Podesta', Palazzo della Prefettura, Piazza del Plebiscito, Thermal Area. 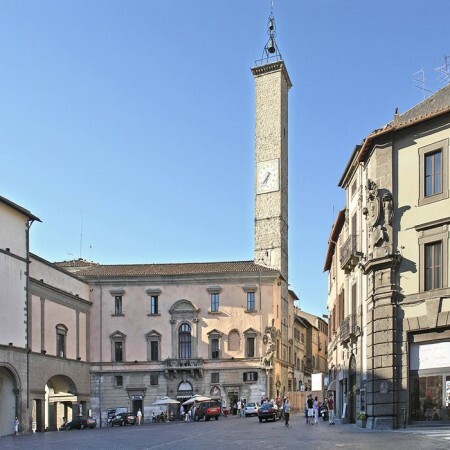 The historic centre of Viterbo is a perfect example of a medieval one. 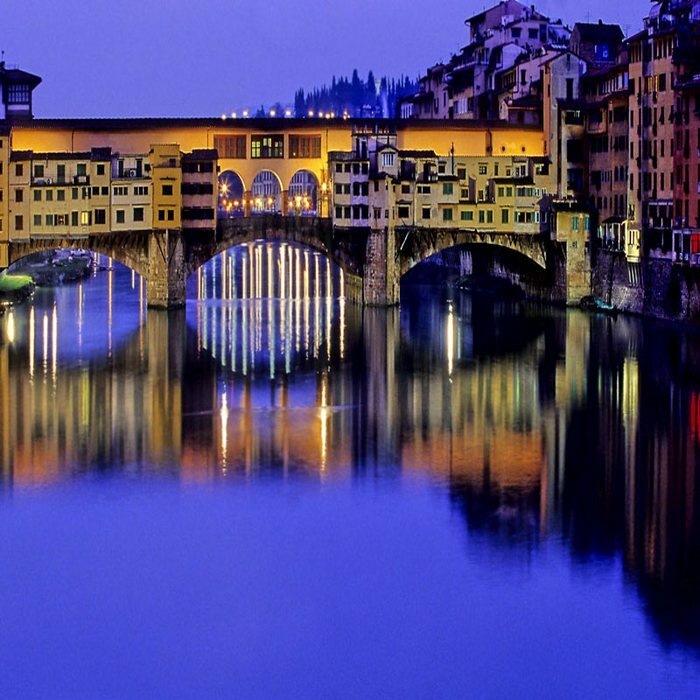 Despite the troubled history of the city the old town is still considered one of the best preserved of central Italy. 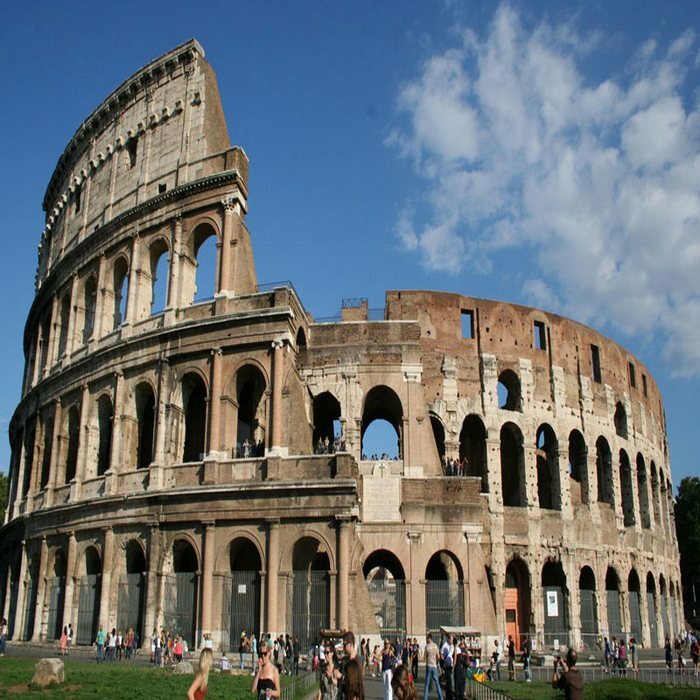 The most important buildings were constructed on top of ancient ones. 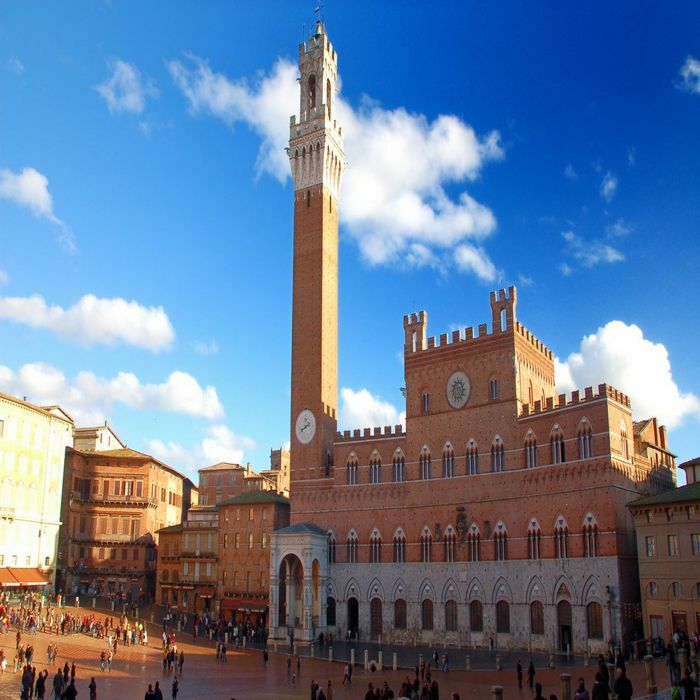 The beautiful Palazzo dei Papi housed the Roman Curia for a quarter of a century. 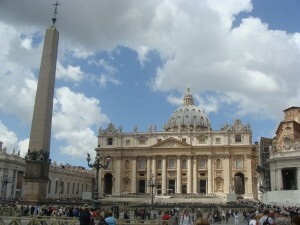 Every time that the Popes weren’t feeling safe in Rome they refuge here. 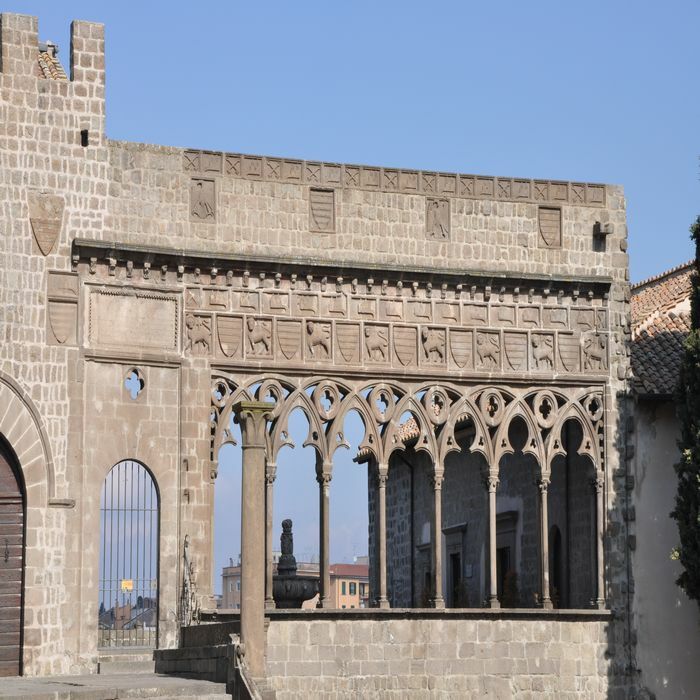 Where once was standing the temple of Hercules, the mythological founder of Viterbo, it was built the Cathedral of San Lorenzo. 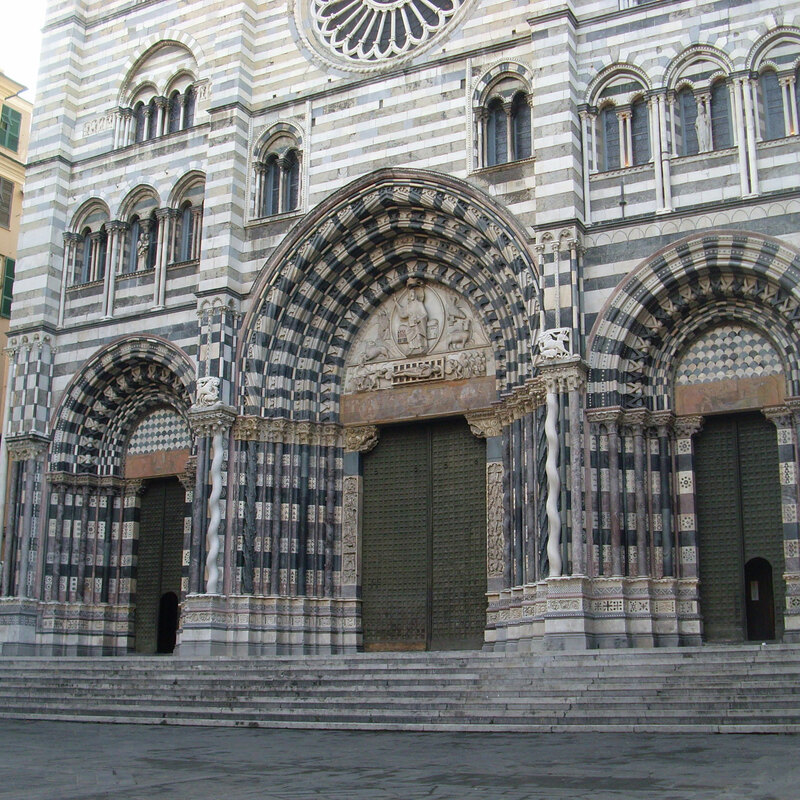 Designed in Romanesque style the Cathedral was heavily modified during the Renaissance period. In 1944 it was seriously damaged by Allied bombs. 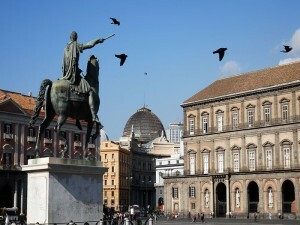 The central Piazza del Plebiscito is surrounded by three gorgeous civic buildings: Palazzo Comunale, Palazzo della Prefettura and Plazzo del Podesta’.